Meanwhile, “Sunday in Jacksonville,” by senior writer David Fleming, tells the story of a 24-year-old gamer named David Katz who competed on Aug. 26 in a regional Madden tournament and returned with two handguns to opened fire and kill two other gamers and wounding 11 before shooting himself. The piece explores what happened, why it happened, and what it means for the Madden community and esports at large. 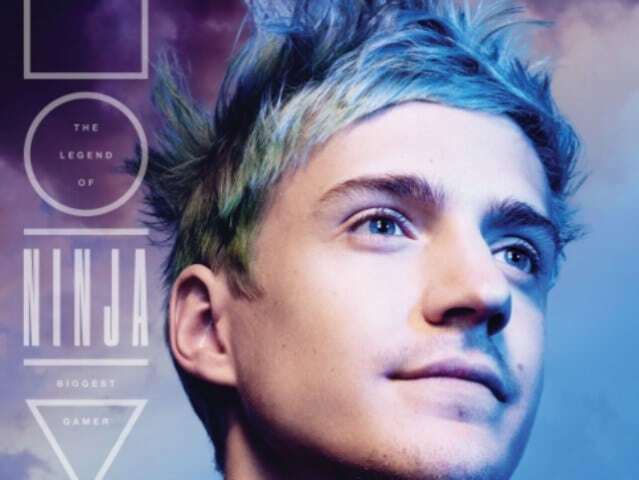 In addition, the “Good Guide, Well Played,” tells readers which esport is right for them, whether you’re best suited for League of Legends, DOTA2 or Fortnite and looks inside the Sea Salt Suite in “Party Royale,” about the after-hours, invite-only party where the fighting-games community goes after EVO to unwind, hang out and win a little money. Finally, the special gaming issue is “Fortnite Dancing with the Stars.” The Mag had three jocks name a favorite from Fortnite’s 90-plus dances, then asked Olympic skater and Dancing with the Stars champ Adam Rippon to break down each dance step-by-step.